Be advised that we are delighted to announce we are now selling Beta Tools throughout Scotland and the UK. The range is awaiting install to our website for online shopping, until they are, we’d be glad to offer you 10% off any telephone order for these products. You can browse the full range here – once you have selected your items, simply call us for your final cost. Founded at the end of the First World War, by the early sixties Beta Utensili employed two hundred staff. Beta gained a reputation as expert professional hand tool producers. During this time the company designed the revolutionary Tank Trolley, in orange sheet metal which still remains in production today. Beta’s range of tool cabinets and trolleys are now the pride of the brand and orange its signature colour, a colour we at SVS are proud to honour in our corporate colours. Beta now have a firm footing in the automotive industry, sponsoring motorsport competitions alongside teams as Ferrari, Jordan, McLaren and Minardi in Formula 1, together with Honda, Suzuki, Kawasaki and Yamaha in MotoGP. Today the range of Beta Tools covers everything from a simple hand ratchet to full racing workshop fit-outs with integral power and air lines. Innovative products such as triple-lever pliers for extra grip at long distances, angled allen keys with ball ends for difficult angles, and the excellent Mini tool kits are now par for the course. We’ve stripped an entire VW T5 front end down using only a Mini toolkit – we just never needed to reach for anything else! We have a range of essential Beta items on display including cabinets available for immediate purchase and all common hand tools. So if you need car tools in East Lothian, pop down and give us a visit. Of course we can supply the full range and we have catalogues for you to browse through and make your selections onsite, after which we can deliver your tools direct or you can collect them. We of course offer a nationwide delivery service. We use Beta tools and workwear throughout our workshop and have done for years. All their products are lifetime warrantied as well! We are delighted that we are now selling Beta tools and hope to introduce this phenomenal range to our local and national customers. If you’ve never heard of Beta before, isn’t it time you found out more? 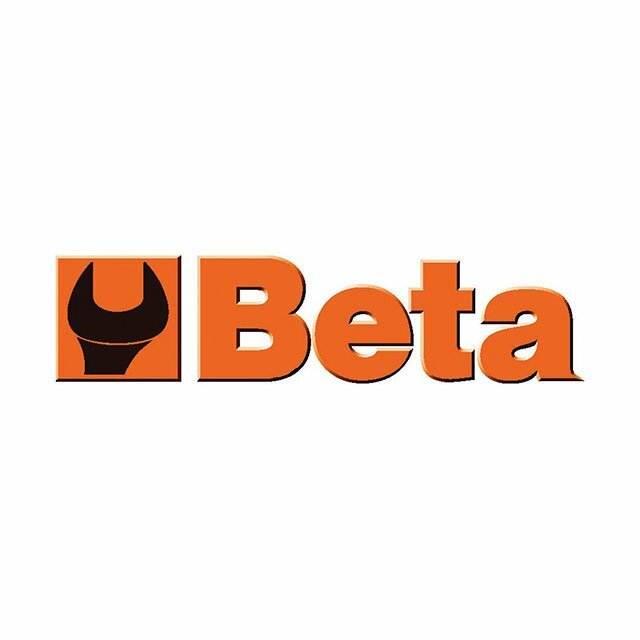 Contact us on 0800 084 3084 to find out more about Beta Tools today!